Fortis Hospital, Shalimar Bagh is a multi-super speciality hospital offering super specializations within departments, with the mission of providing quality medical care. 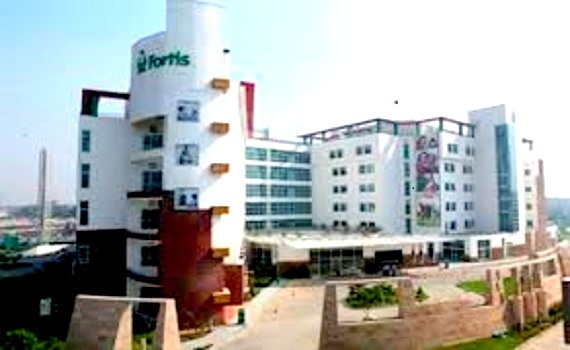 Hospital commenced its operations in the year 2010 & is one of the largest hospitals in the Fortis Group. Fortis Hospital, Shalimar Bagh endeavours to be the champion for quality and patient centricity and is an NABH accredited hospital. Federation of Indian Chambers of Commerce and Industry (FICCI) has recognised the hospital's excellence in branding, marketing & image building with the FICCI HEAL 2014 award. They have the best state-of-the-art of the art emergency response and offer innovative and world class solutions. 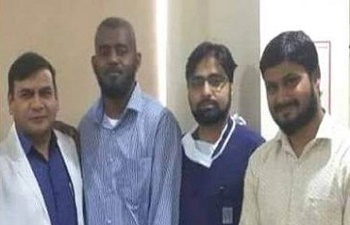 The facilities offered by the hospital which are valuable for those attending and visiting the patients are Cafe, Multi cuisine restaurant, Money changer, Play area for kids, Crèche, ICU waiting lounge, Wi-Fi Internet, Prayer Room, ATM, Pharmacy and Blood Bank. The hospital has an in-patient capacity of 262 beds and has 24 hour emergency and accident trauma care facilities. Fortis hospital building has received 3 Star rating by the Bureau of Energy Efficiency, Government of India, under the Ministry of Power, making it the only hospital from Delhi to receive such recognition. Fortis Hospital has a team of medical expertise with the finest talents amongst doctors, nurses, technicians and management professionals. It is the first hospital building in India to have registered for the green building rating system. It has been designed as an energy efficient building that complies with the ECBC (Energy Conservation Building Code) and is undergoing TERI GRIHA (Green Rating for Integrated Habitat Assessment) green rating certification. 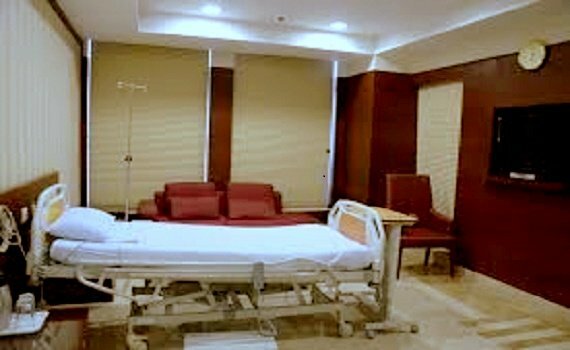 Hospital offers various room categories like Presidential Suite, Deluxe Room, Single Room, Twin Sharing Ward, 4 bedded ward and Economy Ward. The hospital also has the Centres of Excellence like Cardiac Science, Renal Science, Bone & Joint, Neuro Science, Critical Care, Emergency & Trauma and Gastro Science.